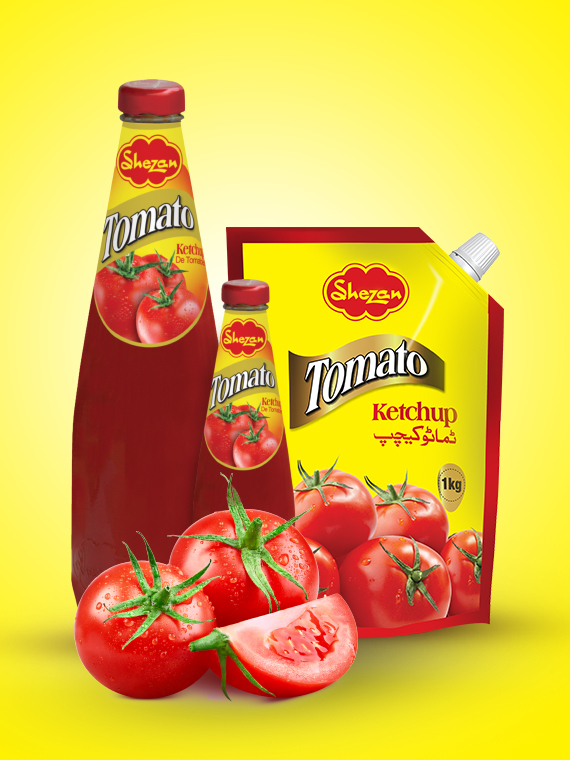 Shezan Ketchup, made with fresh home-grown tomatoes is exported worldwide due to its exquisite taste. This all-time favorite is the perfect flavor match with many kinds of fried foods and savory classics. Thick, flavorful and decadent; Shezan Thick Ketchup is our true love.